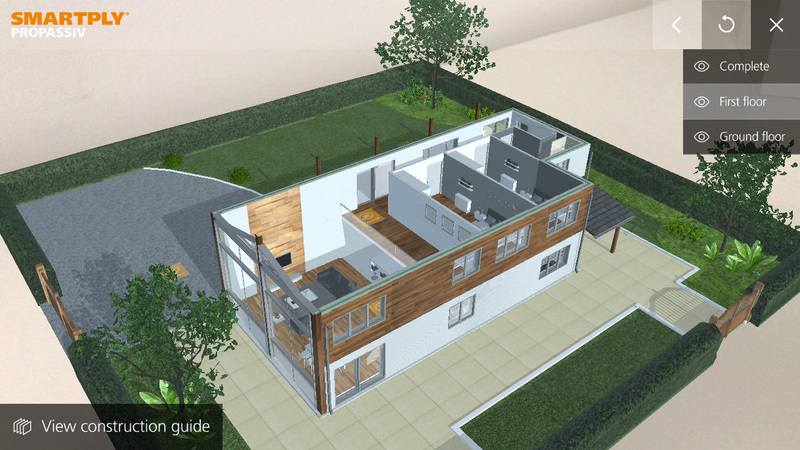 Medite Smartply are one of worlds leading manufacturer of composite timber products. 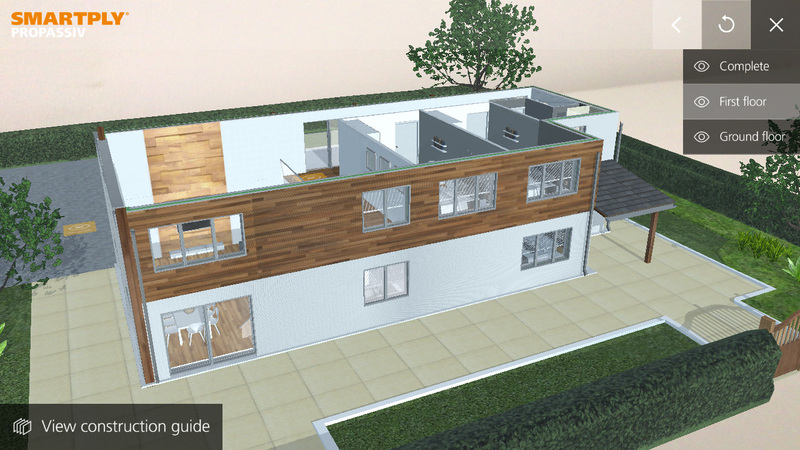 Several of their key composite board products are used in the new, innovative eco-friendly construction technique of 'Passive House'. 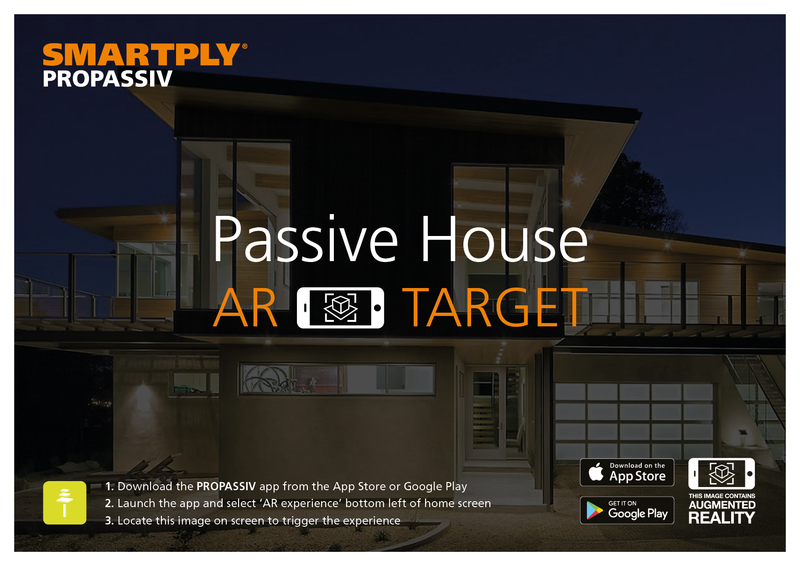 We developed an app for iOS and Android, that combines both AR and VR, to provide users with an innovative and informative experience, that delivers immersive learning around the Passive House process. 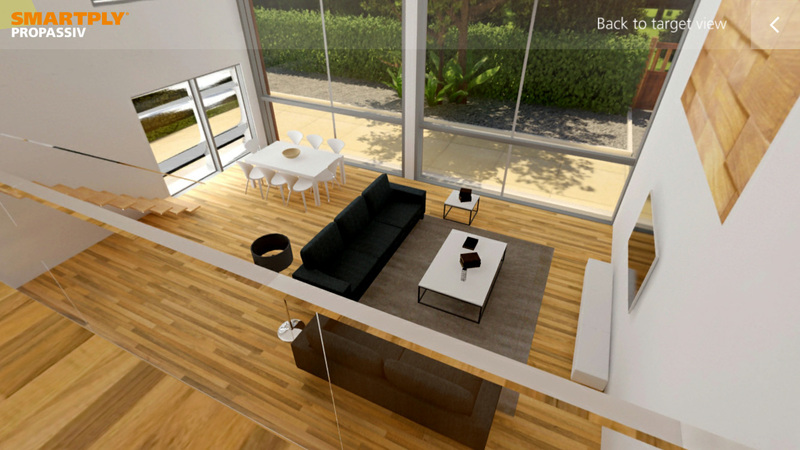 Users can watch a virtual house contruct, then, through the power of AR and VR, look around the home virtually, and explore detailed learning around the construction technique.